The LEKKER Wicker Baskets Java series are made from high-quality materials from the Indonesian island of Java. We have used 100% natural rattan fibers. 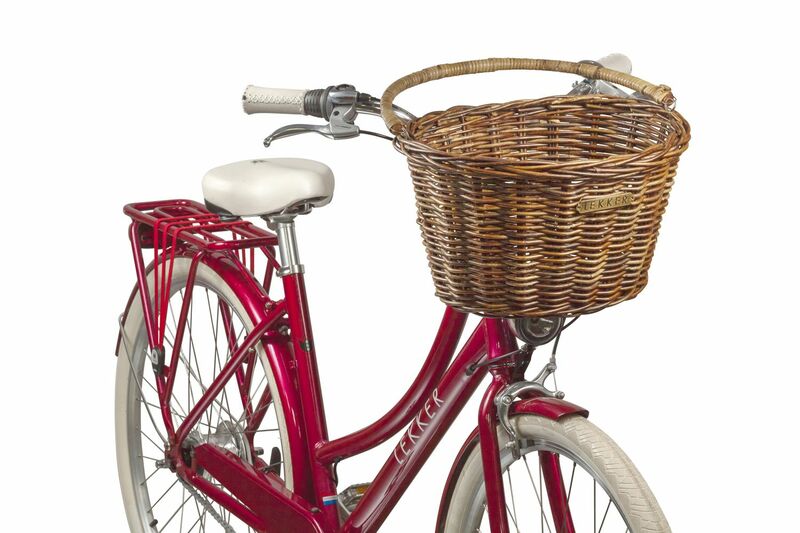 The Java Series is made from Rattan Lacak, hand weaved with perfection and carefully finished, intended for durability, making it one of the most durable bicycle baskets on the market. The LEKKER Wicker Baskets Java series are made from high-quality materials from the Indonesian island of Java. We have used 100% natural rattan fibers. 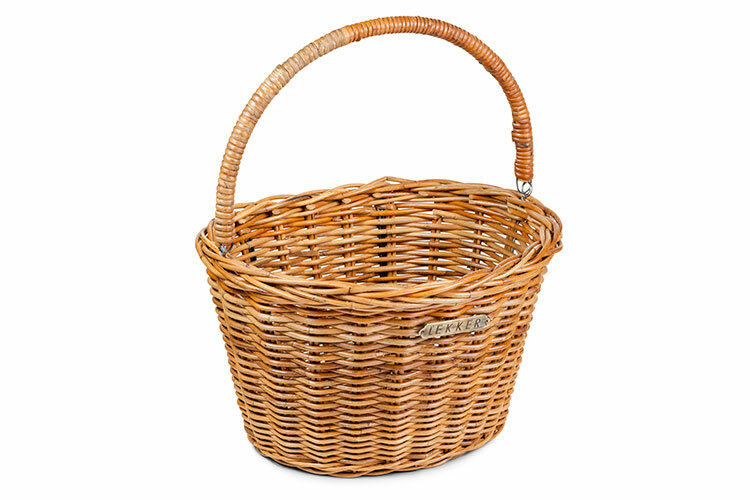 The Java Series is made from Rattan Lacak, hand weaved with perfection and carefully finished, intended for durability, making it one of the most durable bicycle baskets on the market. Simply add or remove the basket from the handlebar, as we have chosen an easy-to-use hook system to fix the basket. Easy, as you can just take your basket with you to shop around. 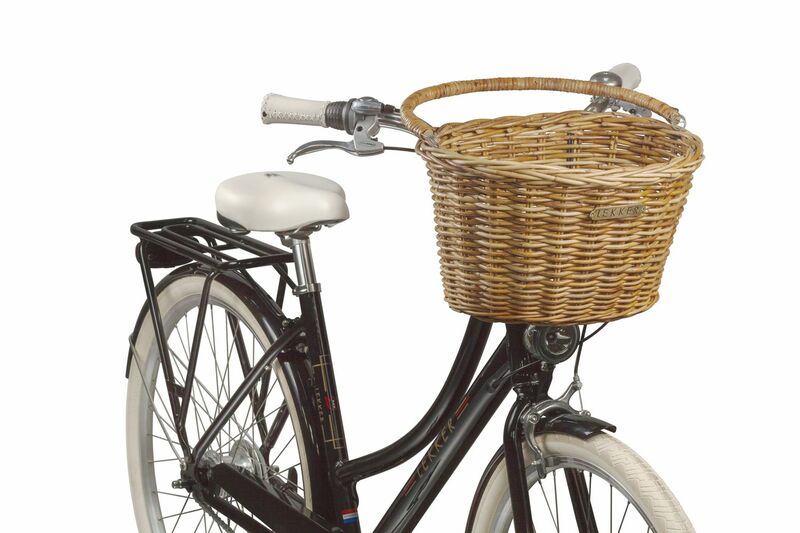 Our wicker baskets come with an iconic design that has been around for decades in the Dutch cycling scene. 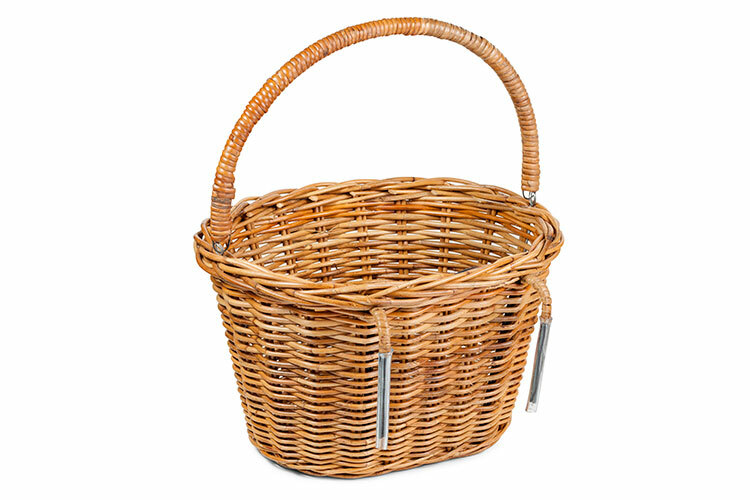 Whether you’re riding to work, shopping around or heading to the beach; our wicker baskets will carry your goodies elegantly and in comfort. The Java attaches to the front handlebars with a double hook attachment.